Last year Micah Nichols and Jordan Harrington were performing their usual roofing duties at a new construction build for a complex in New Hampshire. They’d been laboring for over 4 months on the project when suddenly Nichols started to slide off the roof with an impending 43-foot fall staring him smack dab in the face. His partner Harrington attempted to catch him and both fell off the roof. Harrington was lucky and only suffered a broken arm but Nichols had to be transported by air to the nearest emergency room for treatment and a future of uncertainty. Workplace injuries such as falling off a roof made up for 38.7 percent of workplace deaths in the commercial construction injury in 2016 according to the OHSA (Occupational Health and Safety Act). Whether you own a business or not, if you are performing roof inspections yourself or are responsible for a crew doing roof inspections then you will benefit from using Drones. Drones improve the safety of your job site, which is the most important thing before all else. 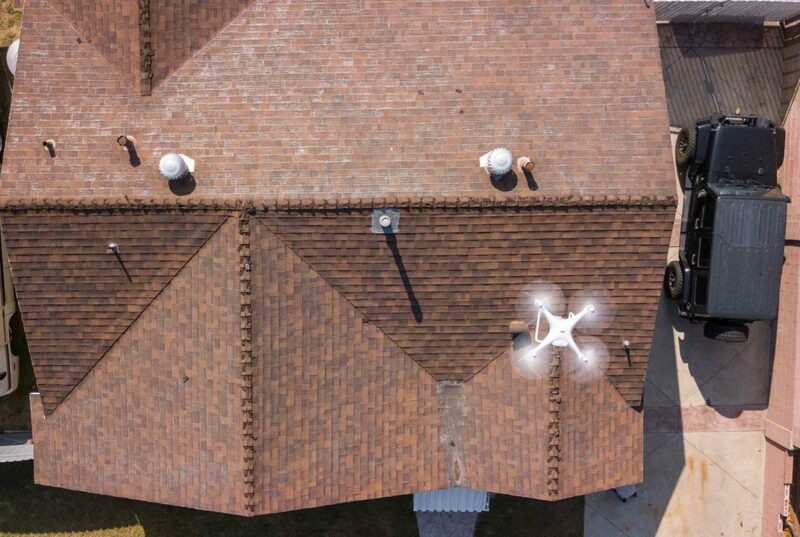 After understanding the safety aspect of using a drone to perform roof inspections you’ll find a few other reasons they will benefit you and your company as well. These benefits include saving money, reducing insurance claims, recording more accurate data and measurements. Another caveat is being less of a nuisance to the homeowner or client. The fourth most dangerous job in America is that of a Roofer, according to a 2018 USA Today poll. The above is an example of events that happen often and or all too often throughout the course of any given year. Protecting the safety of yourself and employees should be paramount in your daily work routine. When you use Drones to perform roof inspections you’ll need less “boots on the ground” or boots on the roof so to speak and therefore put fewer people in danger of having a fall that may injure them permanently. Injuries whether permanent or temporary have a huge impact on families across the country. They not only bring grief to a household they also hurt financially only compounding the pain. When you decide to implement Drones into your roof inspection protocol you will virtually eliminate these terrible events. Workers Comp insurance doesn’t come cheap and when you have to report falls that number only expands. Insurance companies use any opportunity they can to increase your rates. Therefore, using Drones to help reduce injuries will not only be safer but save money on insurance costs throughout the year. Another way Drones will save you money is by cutting your manpower needed for each job down. All you need is a competent Drone operator and you’ll be all set. Forget about having to lug around equipment like scaffolding, ladders, and lifts. This will cut down the cost of labor in a huge way. 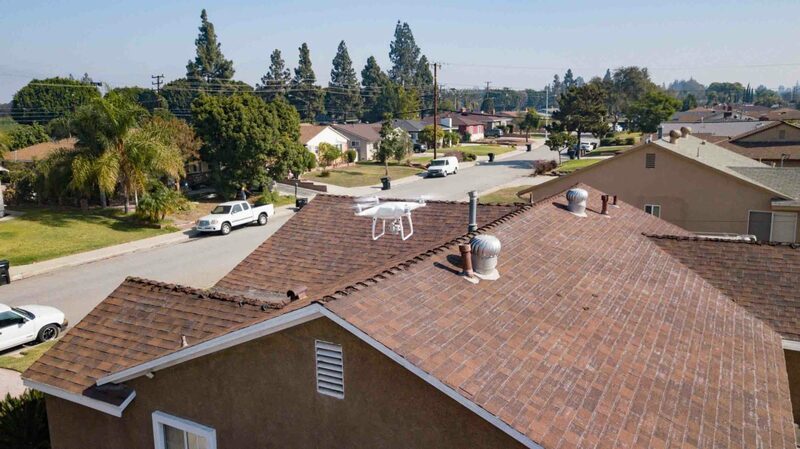 Another caveat for using drones on your roof inspections is the fact you’ll be able to perform more inspections in a given day since drones reduce the time it takes to perform the inspection. 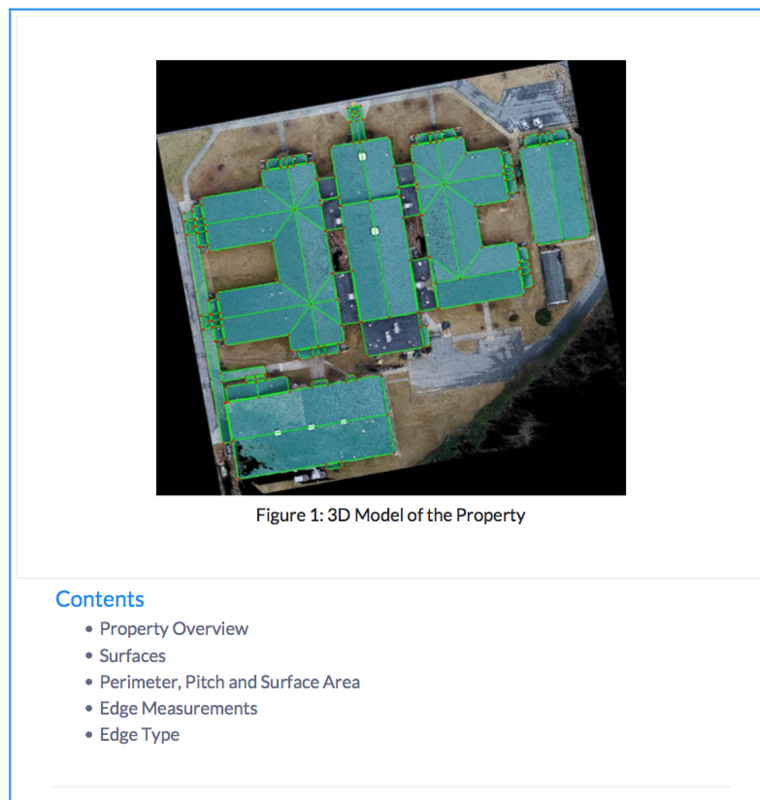 If you have multiple drones performing multiple inspections, the main building inspector can view all of them at the same time. 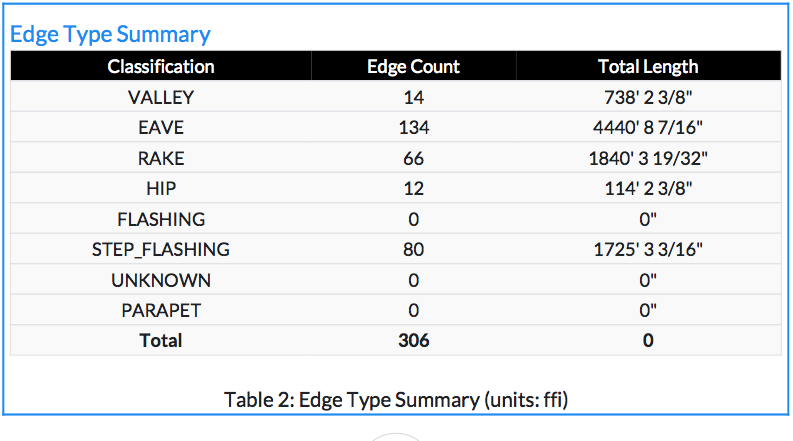 The inspector can do this from their office via the Cloud and internet. Drones provide you with the most accurate measurements and data. When you utilize a drone for your rooftop inspection you have access to pretty much any part of the building while the high-quality images and video allow you to collect the most accurate information. On top of that, you’ll be able to gather the information faster. 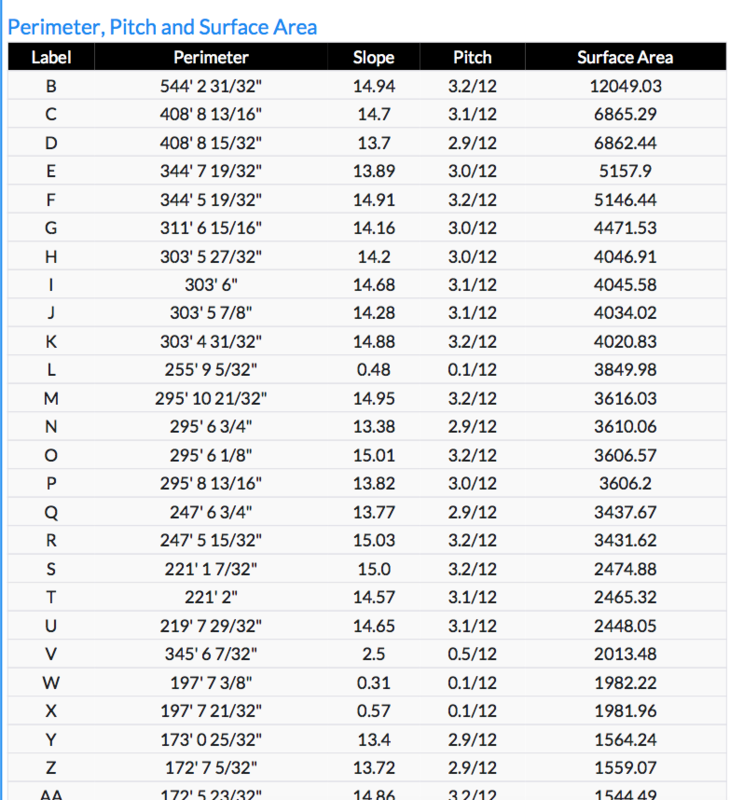 Using a Drone will bring you pinpoint accuracy of roof length, area, and pitch. 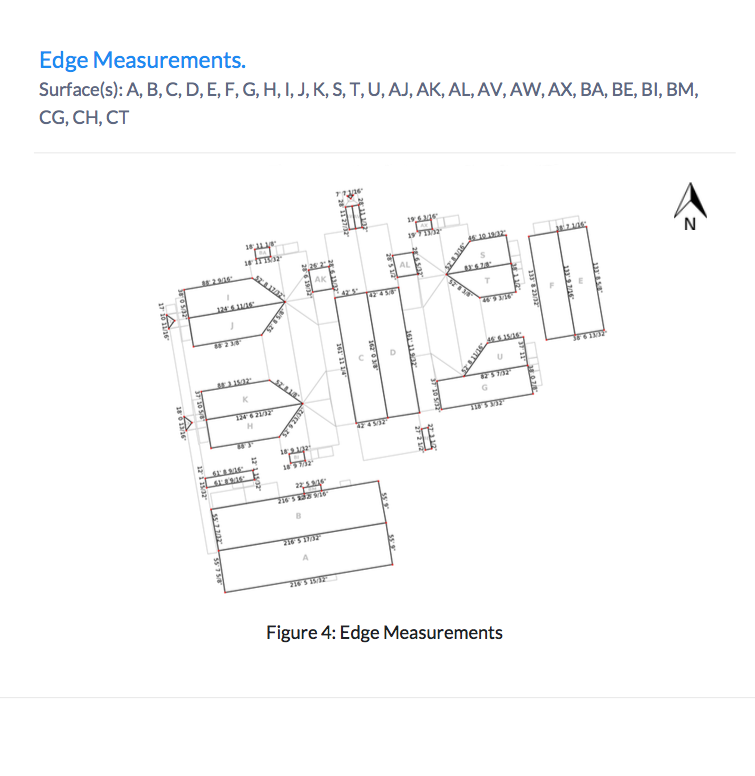 You will also be able to know the exact measurements of the hips, ridges, valleys, and rakes. 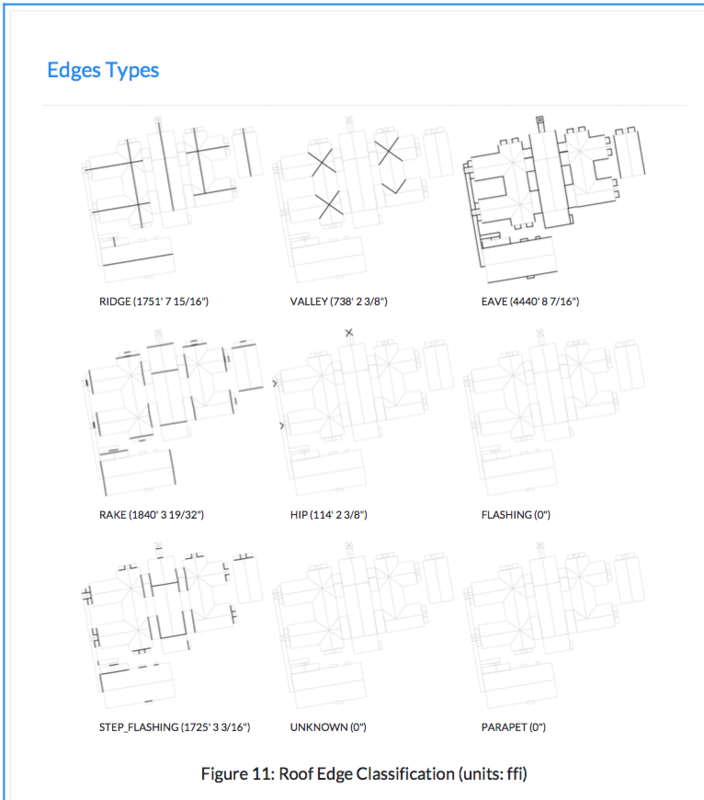 Not to mention eaves, drip edges, flashing and step flashing, while also gathering the best data on parapet walls. 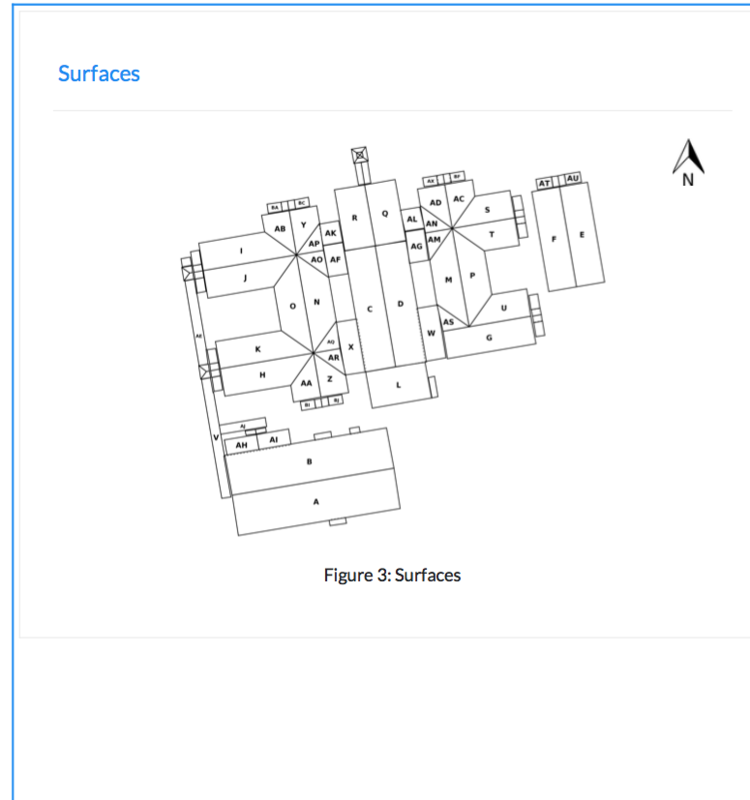 LA Aerial will email an uploaded PDF report of the whole inspection and a dxf file to add to your cad drawings. When you perform a typical roof inspection the client and or homeowner tends to be bothered. They have to deal with a crew coming into their home or place of business which can’t help but make a lot of noise. They also have a ton of equipment that’s sprawled out all over the creating a mess as well as a headache. 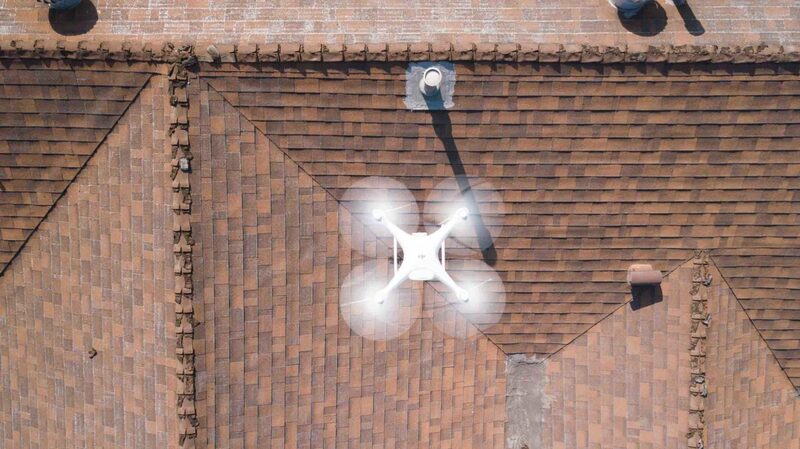 When you use drones for home inspections your client will have a better feeling about the whole process. They will also be able to carry on about their business without much interruption and believe me, they will thank you for it and hold your company in the highest regard. Check out www.LosAngelesAerialimage.com for these services. This entry was posted in Uncategorized and tagged aerial photography, construction, construction site, cost effective, DJI, drone applications, drone deploy, drone photography, drone pilot, drones, faa certified drone pilot, flying drones in Los Angeles, inspections, most dangerous job, new construction, new roof, phantom 4 pro, roof inspections, roofer, roofing, roofing company, roofing dangerous, safety, save life, save lives, save money, solar, solar design, solar panels, technology, workflow. Unfortunately most of the people, I included, have been not been keen and therefore not taken advantage of the modern, roof inspection technologies. Some of us are yet to adopt drone-based inspection technologies, either due to lack of awareness or no knowledge of the so many benefits it has to offer.